Ready to eat the 600s …? 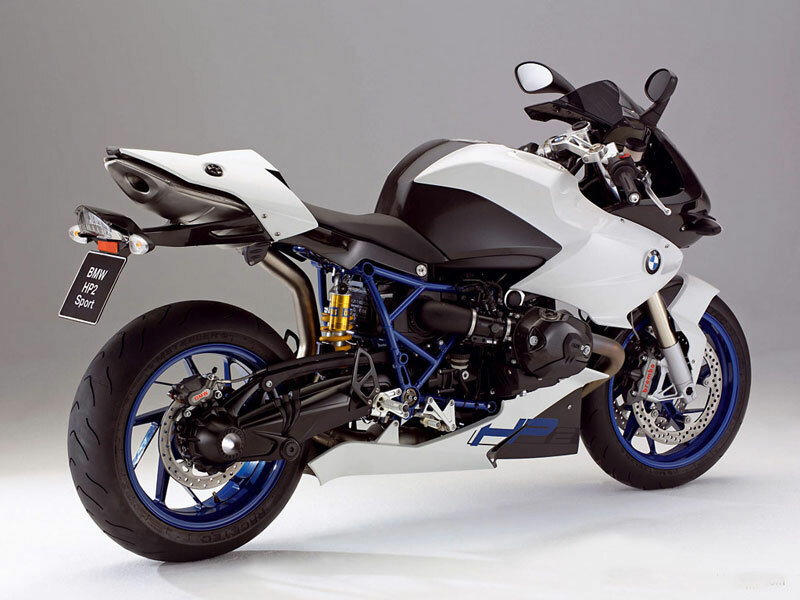 BMW plans to run its HP2 Sports model in the Daytona 200 on Saturday. The decision follows a return to world championship racing last year for BMW Motorrad Motorsport, which will run in at least three World Endurance Championship races this year. The team of four riders — a German, a Brit, and two Americans — will run in the U.S. Formula Extreme class event, considered one of the toughest paved motorcycle races in the world. "The HP2 is good on the brakes and accelerating out of the turns, so I think we’ll give the others a real run for the money in the infield section for sure," says team manager Berti Hauser in a BMW press release.